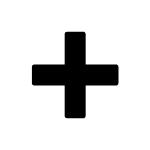 Ultimate Wedding Photographer's Growth Bundle! ....for the hugely discounted price of just $99! 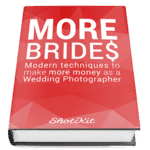 Discover the smartest ways to make more money as a wedding photographer. Learn modern marketing techniques to find more brides and book more weddings. PDF viewable on all devices | Desktop, tablet & mobile compatible. Learn the lighting secrets of the world's most creative wedding photographers. Discover dramatic and original off camera lighting techniques to elevate your wedding photography. 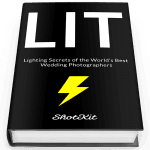 100+ pages of creatively lit wedding photography + gear guide + lighting diagrams + exclusive discounts! The LIT book is the most comprehensive wealth of practical lighting information I've ever seen. Thanks for illuminating the way! Learn tips and tricks to improve your editing skills and speed up your Lightroom workflow. 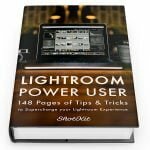 Supercharge your Lightroom experience saving time and creating your best post processing workflow yet. I love how simple and direct this book is. Really good stuff! + BONUS BLACK FRIDAY SPECIAL! 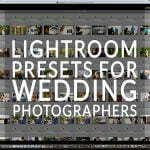 30 high quality wedding photography presets for use with Lightroom 6, Classic or CC. Get $325 worth of value for only $99!